The futuristic vehicles always attract good number of eyes and technology and play a pivotal role for any world class car manufacturers. And now there’s this one model built by the German automaker that levitates on the ground with the technology of electromagnetic grids. Just recently, Mercedes-Benz showed off its F-Cell Hydrogen Roadster Concept. The F-Cell coupe received a rave reviews from the auto community and has further boosted the experiments on various technologies from the company. Though such latest technology have been exhibited in the International Auto Shows, yet an unique car designed by the VW is creating a lot of buzz since the last two weeks. 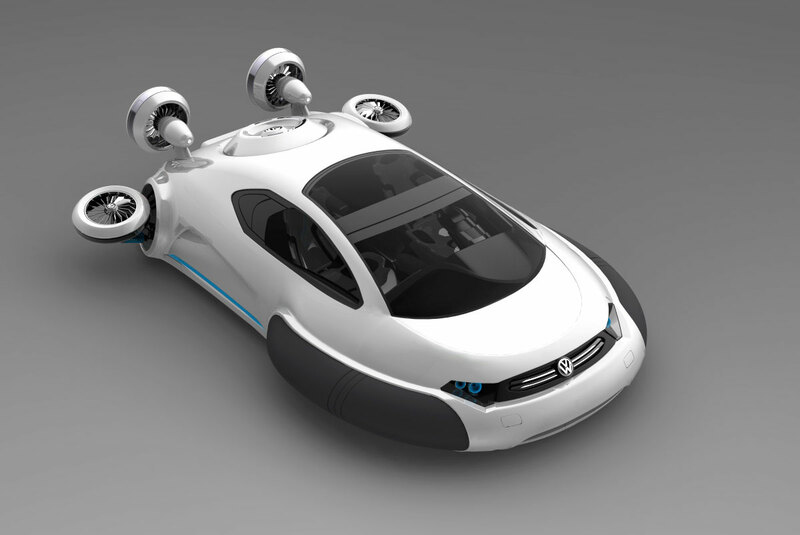 “The trend in designs of futuristic cars is changing everyday and it is getting improved too. 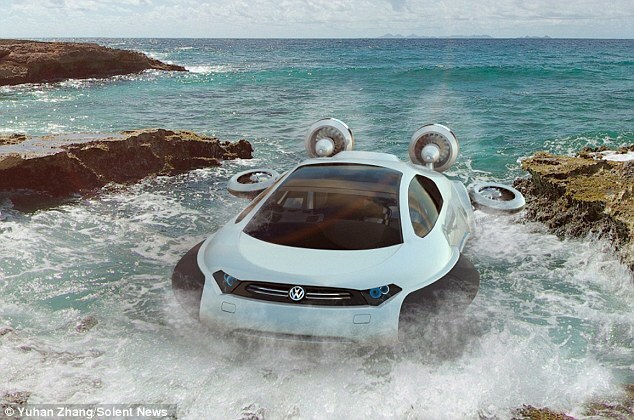 And whereas with the latest Volkswagen floating car is an example of how the future will look alike when there will not be any wheels. The driver would sit in a round shaped box with no wheels, clear round doors, it has a regular small key with LED screen which displays on the front glass of the model which informs the driver regarding directions, places and maps of the destination. The GPRS enabled version is controlled by satellite and the information available to the driver is completely true,” said Simon Loasby, Head of Design in Volkwagen, China. VW believes that the People Car Project will get a good response in the United States and later it will be brought to other countries as well.